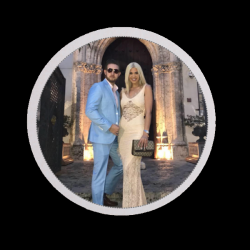 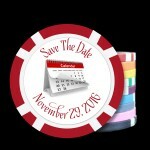 These custom save the date poker chips are perfect to let people know about your special day. 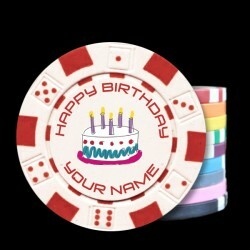 You can use our design on the front and customize the back or customize both sides. 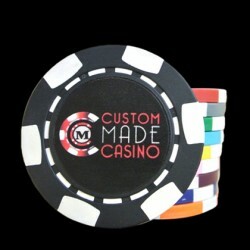 Either order first or submit for a free virtual proof and we will help put together the perfect design. 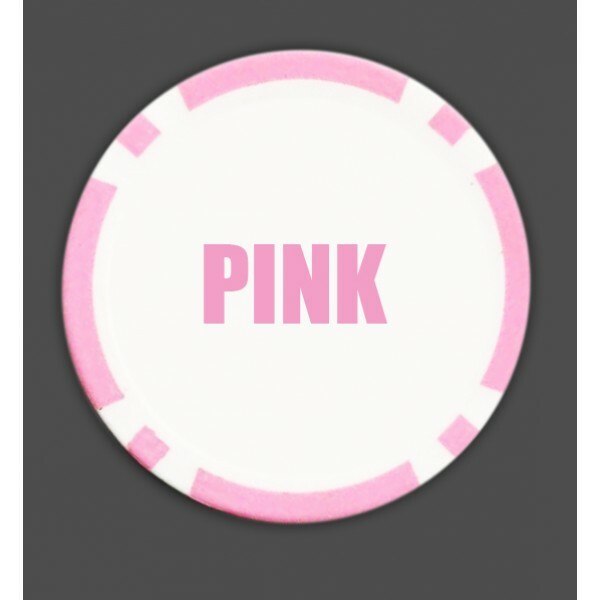 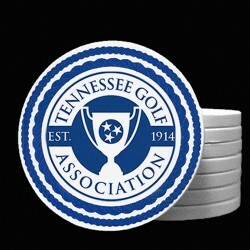 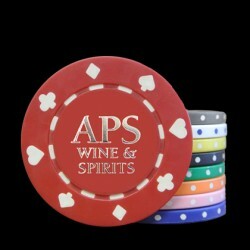 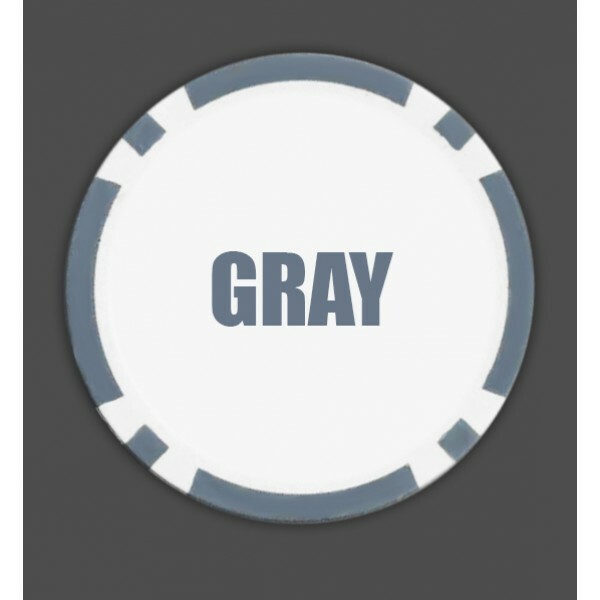 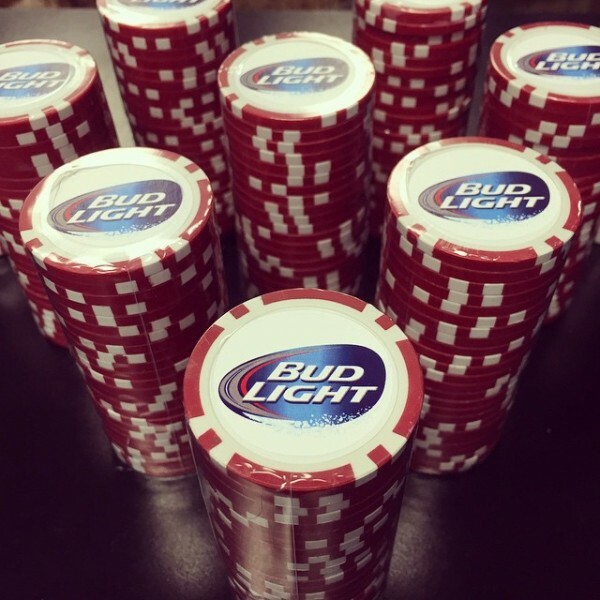 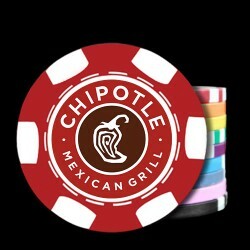 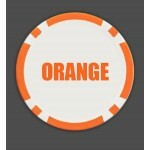 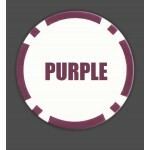 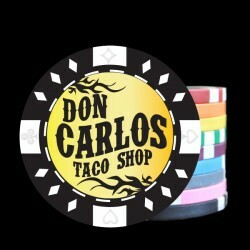 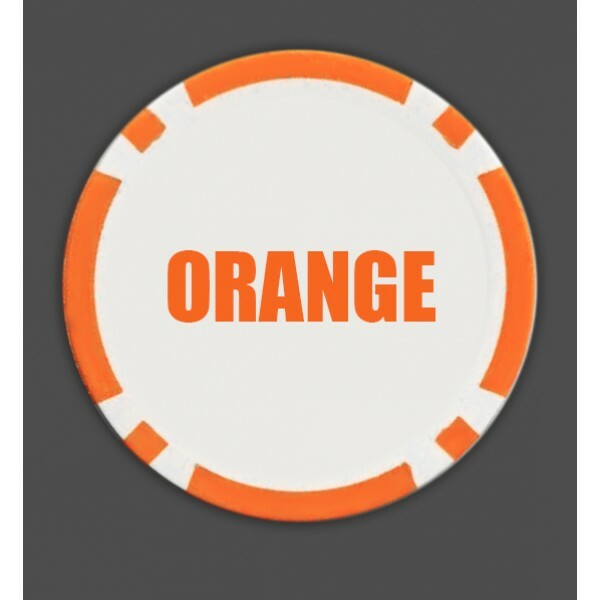 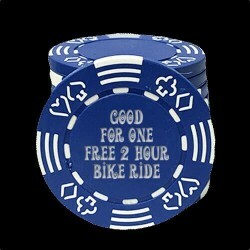 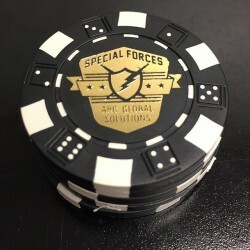 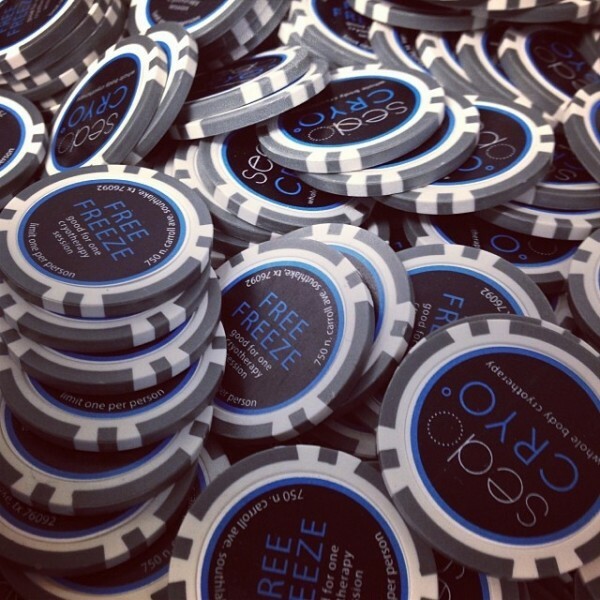 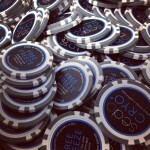 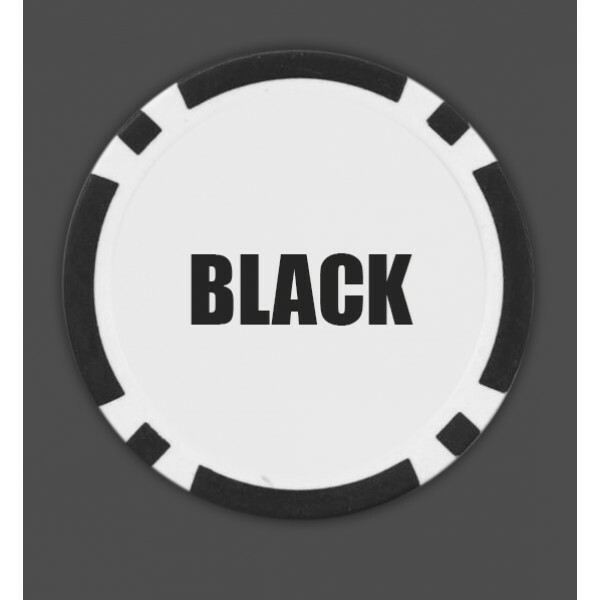 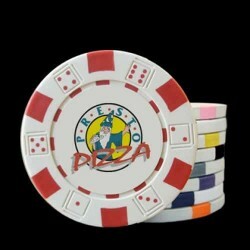 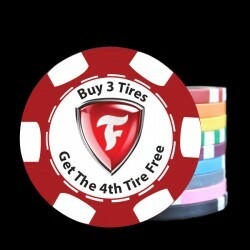 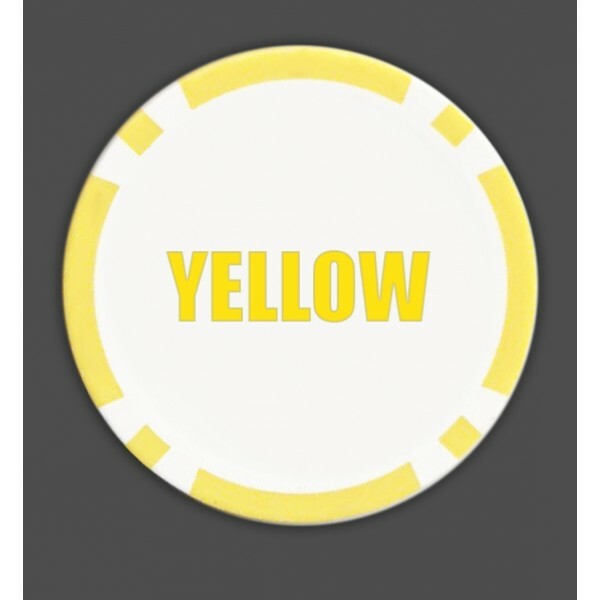 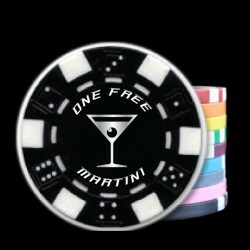 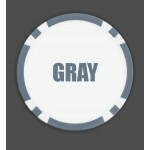 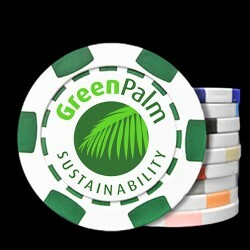 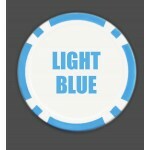 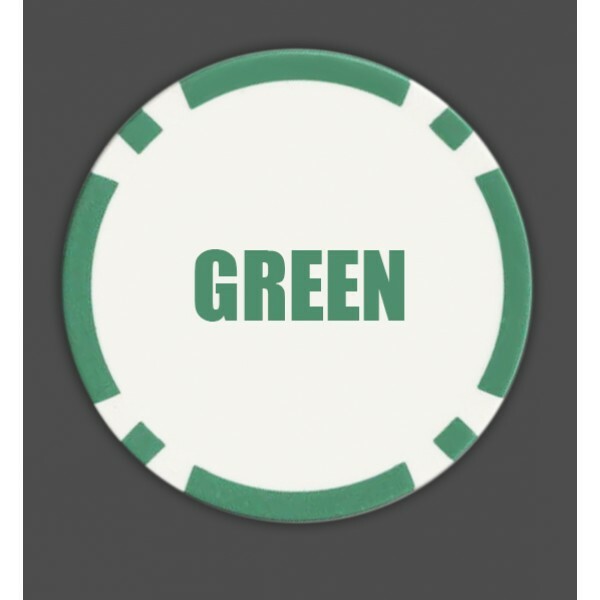 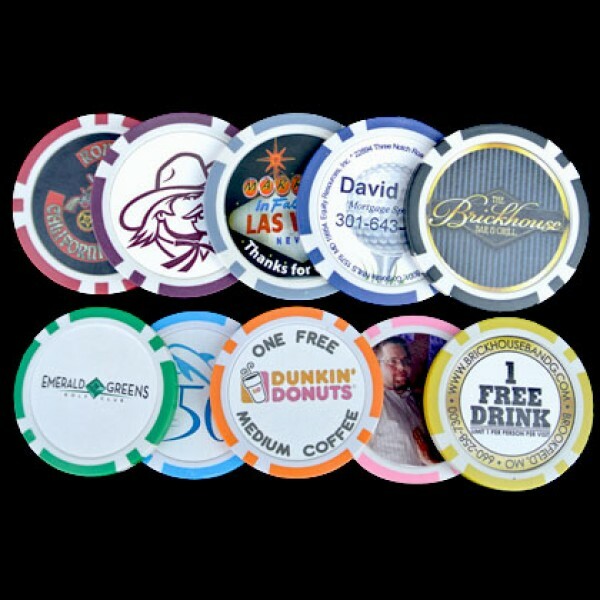 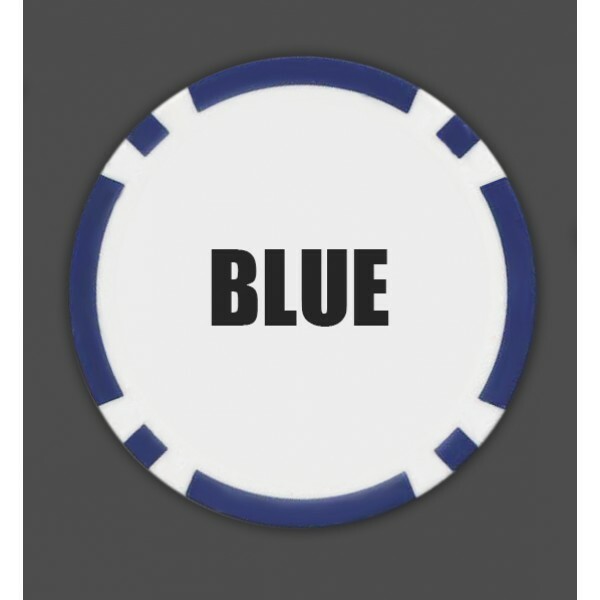 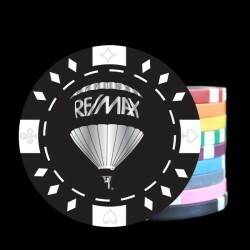 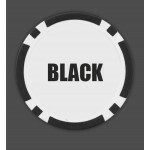 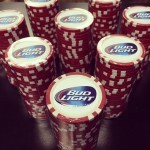 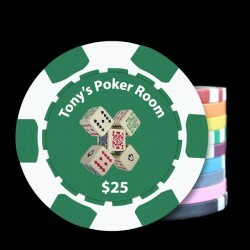 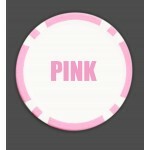 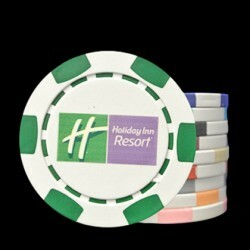 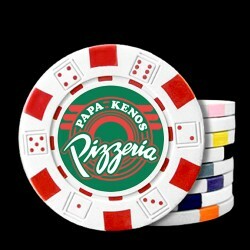 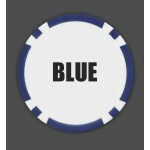 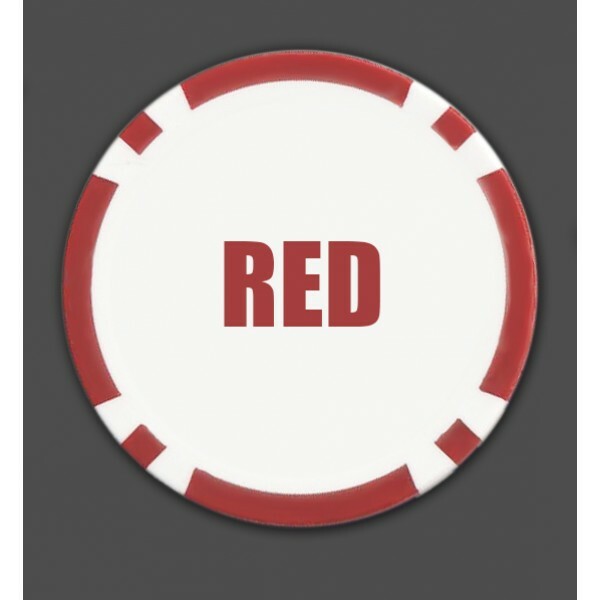 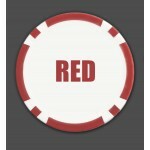 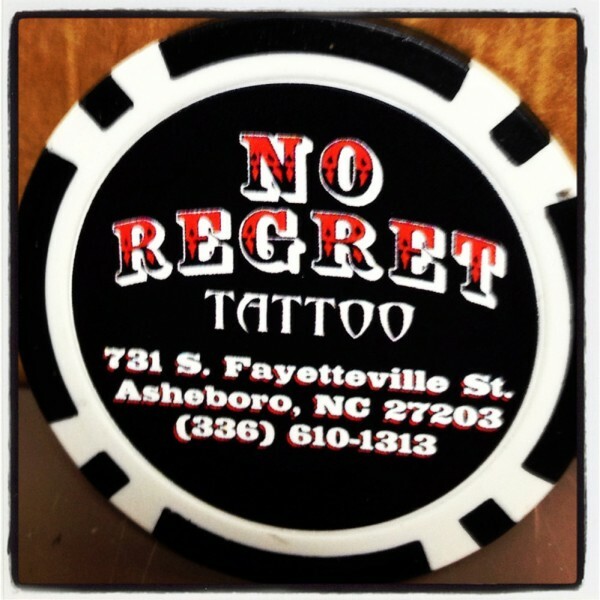 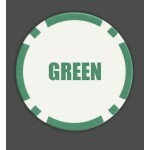 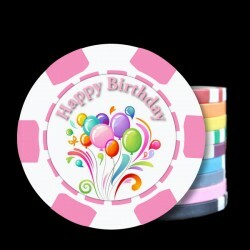 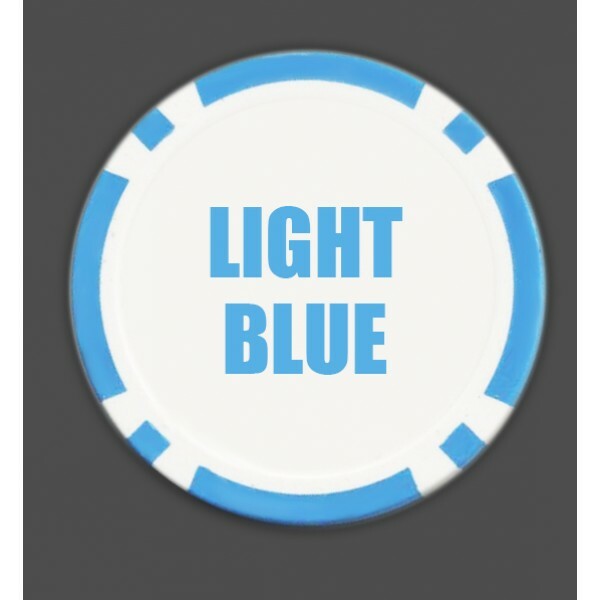 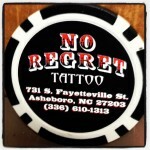 Buy custom poker chips today!